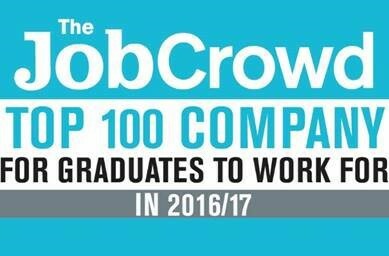 We believe we have a workplace like no other, with constant learning, dynamic teams and a great ethos. We're steered by core values that promote service, quality, innovation, and opportunity in everything we do. Our people are what make us successful - without them we wouldn’t be where we are today. 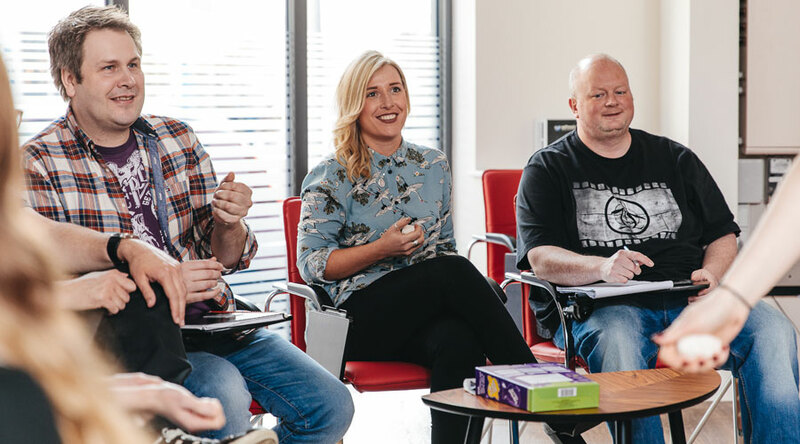 Everyone has the capability to succeed in anything they do – we provide learning, development and leaders to help you become the best you can be. 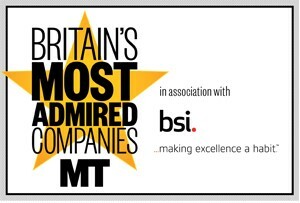 Quality and service is at the heart of everything we do - we're constantly striving to help our clients succeed. 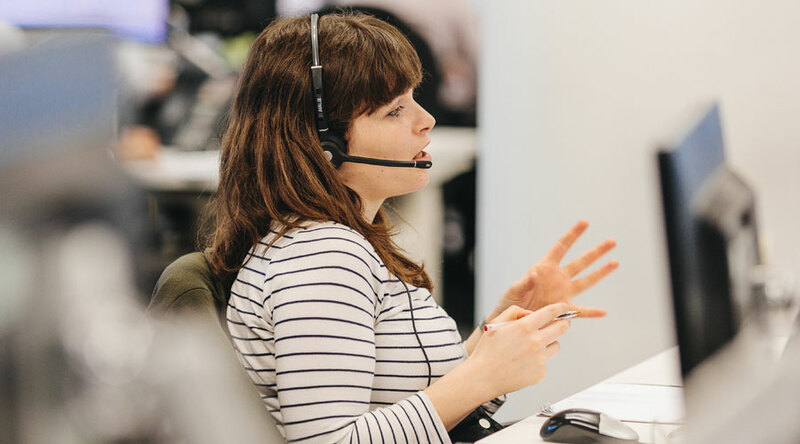 No matter your role at HL, you'll be able to impact customer experience, helping to drive positive change. We've grown a lot recently, but that doesn't mean we've lost our small company spirit. We're still an agile, friendly company where anyone can make a difference and new ideas are always welcome. 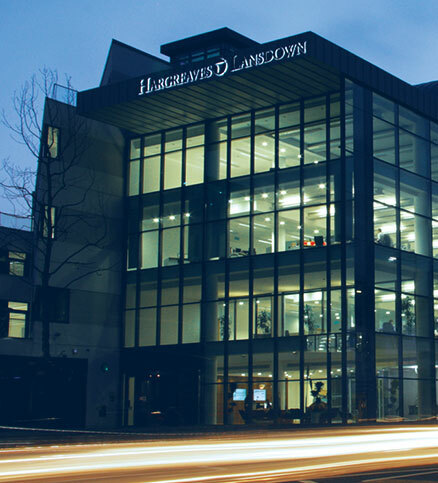 "To empower people to save and invest with confidence"
Here at Hargreaves Lansdown, our number 1 priority is to deliver ‘knock your socks off’ service to each individual client. 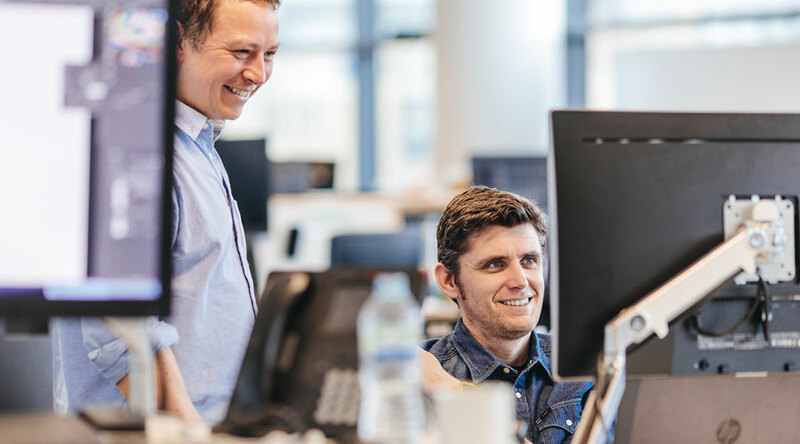 Our core values and purpose informs and drives every decision made within the business; from our newest recruit to our CEO, our HL ethos runs through our entire HL community. In a fast-paced working environment, it’s good to pause and recharge. We don’t just offer ample time off, we also offer sabbaticals for longer term employees. We offer a comprehensive health package that lets you select the right cover for you and your family. It includes cash back on various treatments as well, such as out-patient, dental and eye care. We believe in the mantra ‘healthy body – healthy mind’. We have many fitness groups, including running at lunch time and cycling teams, plus a generous gym discount. We believe in what we do as a company and want you to benefit from this. 'Save As You Earn' is a fantastic opportunity to become a shareholder in HL with up to 20% off the market value. We’re part of the Cycle to Work scheme, where you can save tax and spread the cost of a new bike and equipment over 12 months. We also offer secure garage parking for bicycles. We believe in clear, fair and transparent pay and reward. Our salaries (before benefits) go beyond our legal obligations, the National Living Wage, Real Living Wage (and national minimum wage for those on internships, placements or apprenticeships). Enjoy some of Bristol's best places to eat and drink with up to 20% off venues like Pizza Express, Mission Burrito and Wok to Walk. 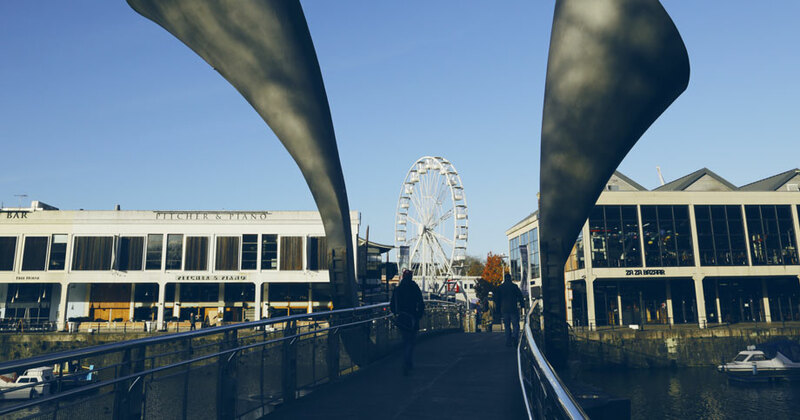 We’re lucky to be based in the heart of Bristol within a stone’s throw of the historic harbour. A buzzing multicultural city with a population of over 400,000, there’s always something going on here. From festivals devoted to food, hot air balloons and graffiti to cat pubs and theatres in breweries, it’s fair to say Bristol is a unique city. 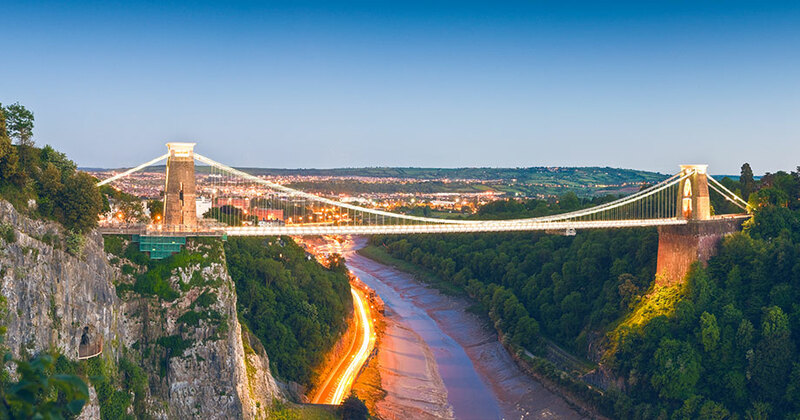 Home to exceptional schools, science museums, art galleries, planetariums, theatres, an abundances of eateries, independent shops, secret bars and nearby countryside, Bristol is a fantastic place for families, young professionals and students alike. There's plenty within reach of Bristol as well. London is just 120 miles away, but in under an hour you can find yourself in the lush countryside of Wales, Devon or the Cotswolds. 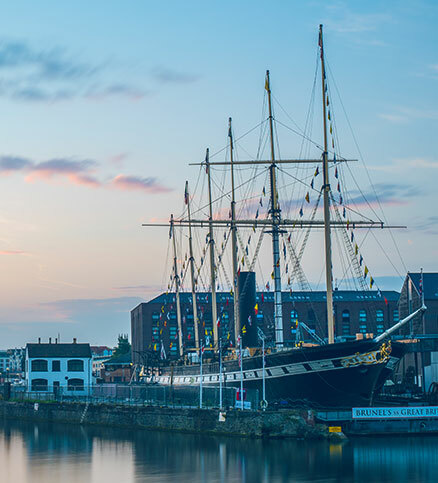 Back in the harbourside, our modern, glass-walled building catches the best of the morning and evening light and lunch hours are often spent on the harbourside with a view of the sailing ships and historic docks. What's not to love? See where we are or read the Bristol and Bath Lifestyle Brochure for more on the area. We are proud to sponsor the new South West Mentoring Awards.